Overall, the triple-core Dell Inspiron M501R is a great laptop worthy of consideration if you want a $999 system that can do just about everything. It even outshone the quad-core version of this laptop in the majority of our tests thanks to its slightly faster clock speed of 2.2GHz compared to the 1.6GHz speed of the quad-core, although the quad-core version would come into its own under heavier multitasking loads. The Dell Inspiron M501R has a triple-core AMD Phenom II X3 processor, and offers a very good combination of features and looks, and dedicated graphics for a sub-Rs. 40,000 laptop. This configuration of the M501R will cost you Rs. 40,900, which is not a bad price for a quad core notebook. The build and aesthetics are appealing and the 15.6" LED screen is great when it comes to watching movies or even just surfing the net. My major problem with the M501R is the Phenom II X4 CPU which isn't much powerful compared to the Corei5 450 that is faster and does not heat up as much. In fact, you can get this exact same configuration with an Intel Corei5 460M that not only runs at a faster 2.53 GHz but can also TurboBoost up to 2.8GHz; all this for the exact same price. 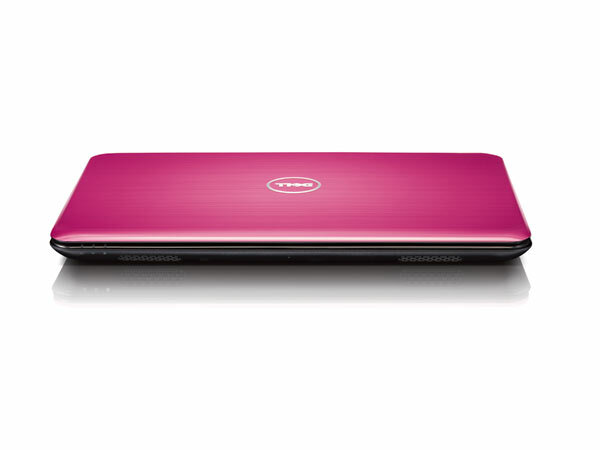 Overall, the Dell Inspiron M501R is a very good unit. We like its specifications and it provides a good amount of CPU power for everyday tasks as well as more advanced ones. However, it would be nice if it came with a digital TV tuner so that it could be used as a media centre. 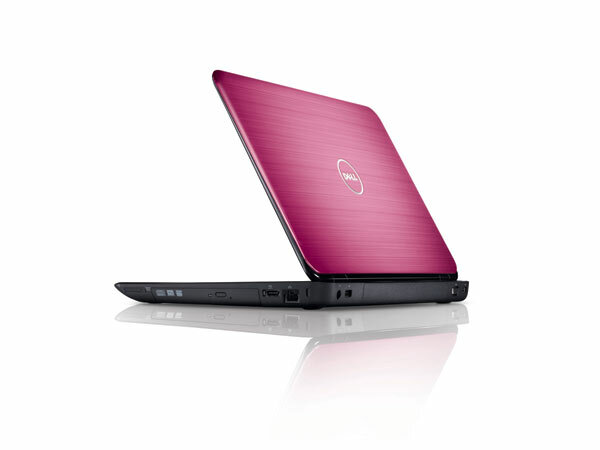 Dell's Inspiron M501R is a nice looking 15.6in notebook with a quad-core AMD Phenom II CPU and 6GB of RAM. It's a good performer that's suitable as a desktop replacement and even as an entry-level gaming machine. We just wish it wasn't so glossy and that it came with a digital TV tuner. ATI Mobility Radeon HD 550v: Slower clocked HD 4650 (based on the same chip) and also Mobility Radeon HD 4630 called graphics card that is still produced in 55nm and supports DirectX 10.1. Non demanding games should be playable with these graphics cards. » Further information can be found in our Comparison of Mobile Graphics Cards and the corresponding Benchmark List.